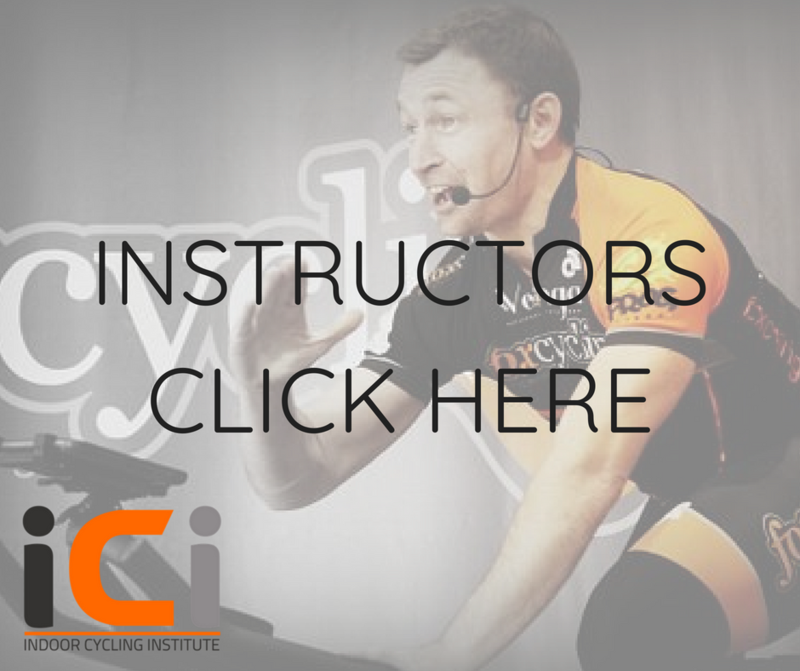 the most comprehensive, up-to-date indoor cycling instructor training - guaranteed. 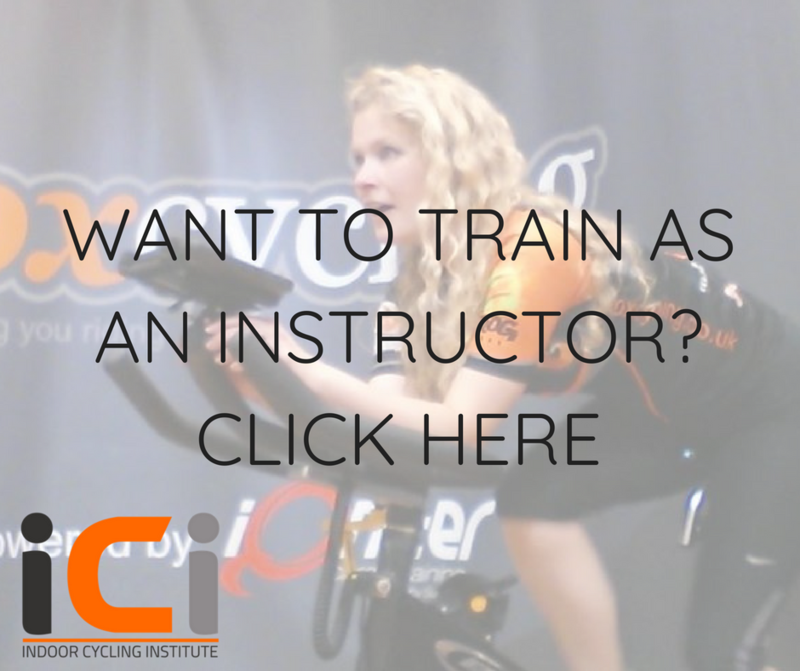 Click here to get trained today. 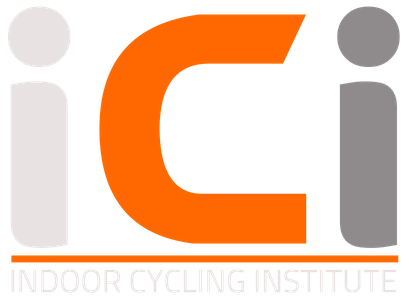 The Indoor Cycling Institute raises the international standard of indoor cycling by providing support through entry-level training, CPD for instructors and support and advice for venues. Our training is recognised by MyZone, and the Institute is the training facility of international fitness brands BodyBike and Globeracer. 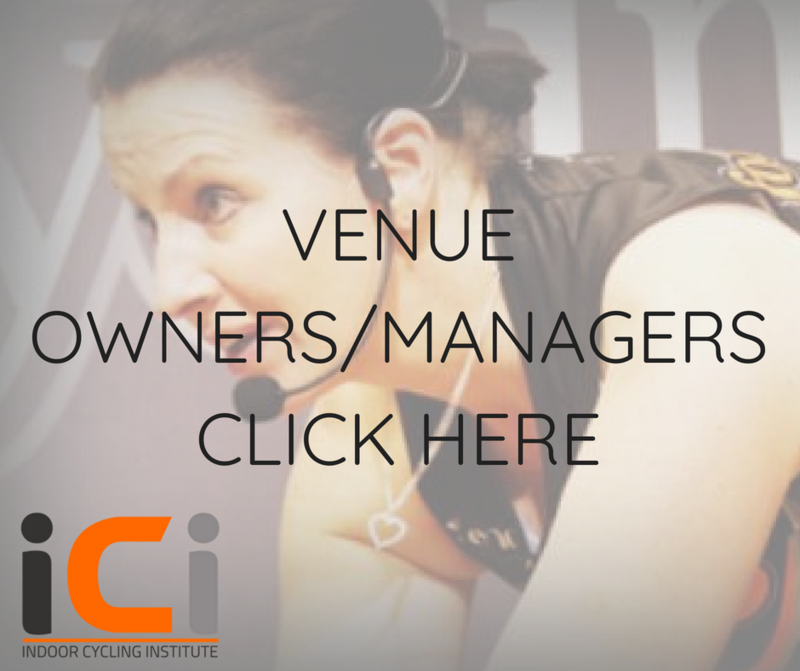 We enable you to deliver safe, efficient and effective indoor cycling classes. We will provide you with CPD (continuous professional development) ensuring that what we offer is the best and is beyond the scope of other suppliers. Our concierge service will help you find the correct accommodation and ensure your stay in the area is enjoyable; people tell us they leave us feeling very satisfied, inspired and ready to deliver a quality indoor cycling class with new skills and confidence.